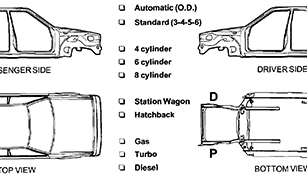 Search our extensive inventory for recycled auto and truck parts. 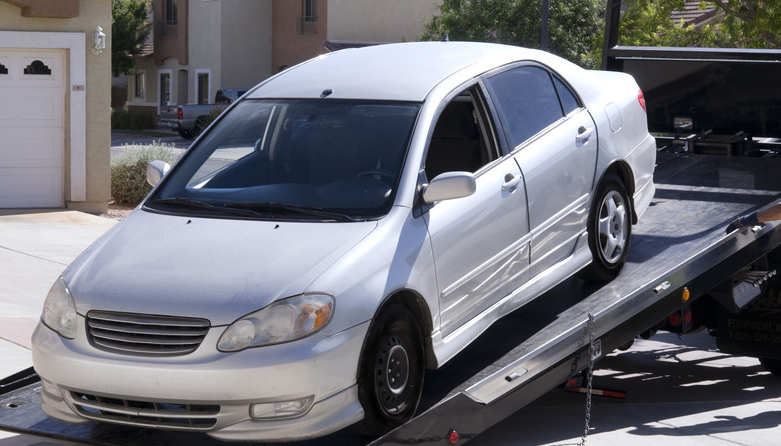 We purchase salvage vehicles running or not, including free towing to our location. No matter if your vehicle was involved in a collision or not running mechanically, we would be happy to provide you an estimated value of the vehicle and purchase offer. We will pay the highest price for your vehicle. 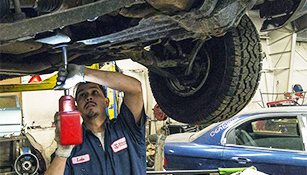 Stadium Auto Parts works closely with nearly every collision or mechanical repair facility in Colorado. We believe the preferred repair facilities on our vendor list truly believe in the use of recycled parts, both their quality and warranties along with the great savings they provide to consumers. Stadium Auto Parts continually tries hard to bridge the language gap between collision shops and auto recycling facilities to unify us to the same standards so no mistakes are made. © 2017 - Stadium Auto Parts. All Rights Reserved.